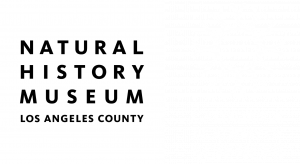 Invented by citizen science staff at the Natural History Museum of Los Angeles County (Lila Higgins) and California Academy of Sciences (Alison Young). The City Nature Challenge is an international effort for people to find and document plants and wildlife in cities across the globe. It’s a bioblitz-style competition where cities are in a contest against each other to see who can make the most observations of nature, who can find the most species, and who can engage the most people.